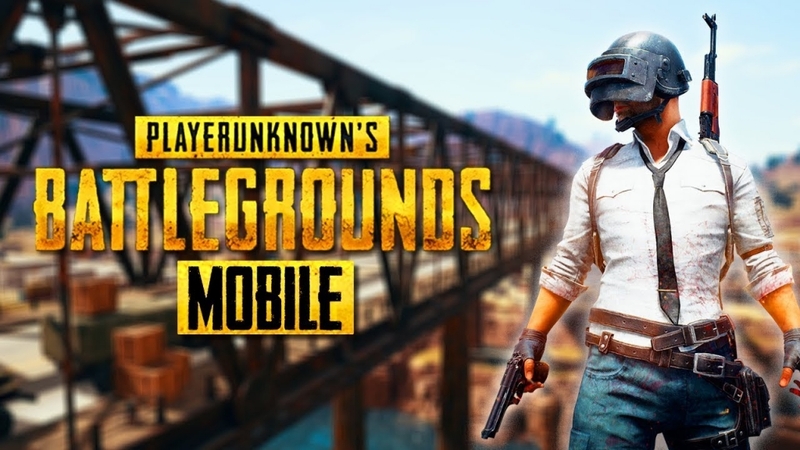 A lot of things can be expected from “PUBG Mobile” Season 6, which is only natural since the mobile game is also coming up to its first anniversary. Even though “Fortnite” has stolen much of its thunder, the game is still quite popular all over the world. As such, the developers are doing their best by offering new weapons, vehicles, and even updates regarding the “Resident Evil 2 Remake” crossover. As OtakuKart listed, among the things that fans can expect from “PUBG Mobile” Season 6 is the new assault rifle called the G36C. A popular weapon in FPS games, this particular gun should prove to be an exciting addition to the game. There will also be a new vehicle called the “Tukshai” that looks like the lovechild of a minibus and a motorcycle. Both of those are already available in the PC version of the game, but the mobile version typically gets updates for last. Speaking of which, dynamic weather for the Erangel and Miramar maps will also be thrown. The same goes for zombie updates in the “Resident Evil 2 Remake” mashup mode. Suffice it to say, “PUBG Mobile” Season 6 might just prove to be one of the best ones yet. On that note, not everything is sunshine and rainbows for the game. On top of the fact that “Fortnite” is still pulling ahead in terms of growth and revenue, the app is mired in all kinds of controversies. In fact, one region in India has decided to ban the game completely because of how it supposedly promoted violence. To enjoy “PUBG Mobile” Season 6, players in that area might need to take a bus to another town. As for when “PUBG Mobile” Season 6 will become available, March 20 is the date to look out for. The rollout will not be the same for everyone, though, so it’s worth keeping that in mind.